Special instructions ： 1.Temperature ： suggested AM label storing temperature is below 45 ° C ； 2.Magnetic field ： Avoid exposing the T2M label in a field > 20 Gs ； 3.Avoid using labels under mechanical bending ； 4.Avoid applying the label directly on the metal shell or metal foil packing surface. Should apply the label to the non-metal flat surfaces. 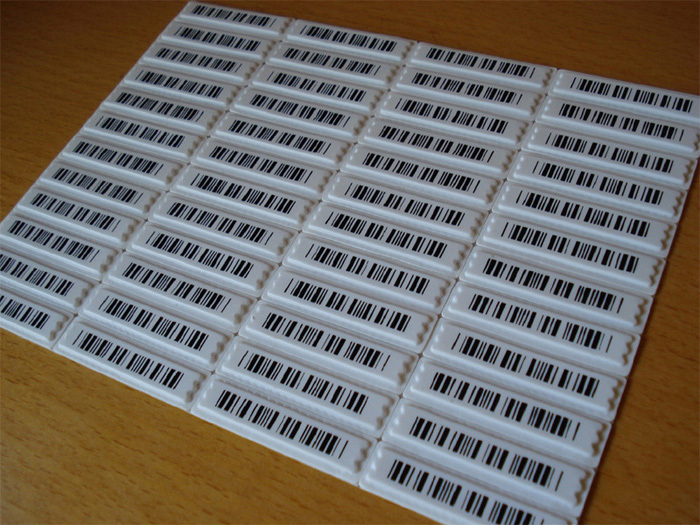 Do not cover any printing areas with product information or price barcodes but within 7.6 cm from price barcode ； 5. 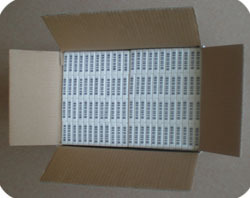 When deactivating, after price scanning, bring the pack's price barcode closer to the deactivator's surface, turn the pack to various directions slightly until no more beep heard. Then the T2M is deactivated for safe exit without false alarm.